Really you mean a lot to me and yes I have hurt you I am sorry for that, May God bless you. 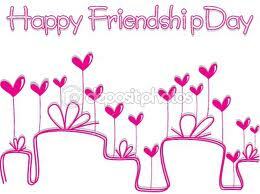 Friendship is nt a word, Nt merely a relationship. Itz a silent promise saying ”I was”,”I am”&”I will b”… Miss you and take care... May success be your's ever and ever..